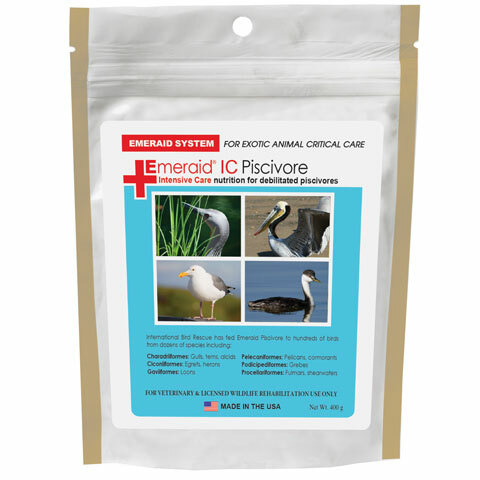 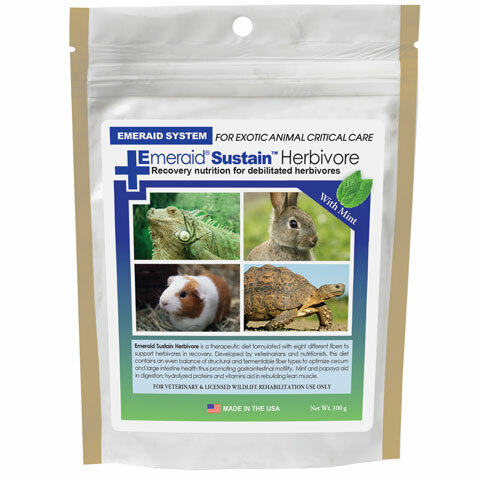 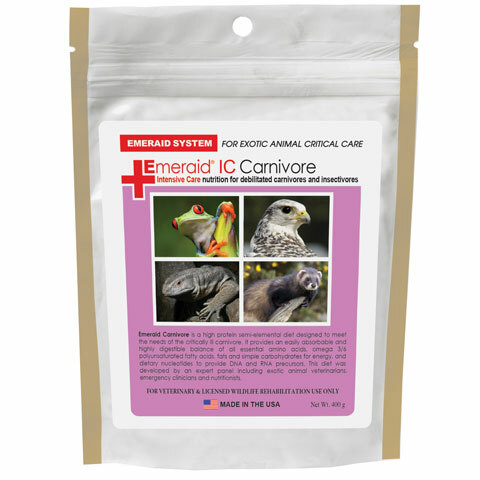 Emeraid Products - Lafeber International Ltd.
Veterinary healthcare teams are presented with difficult emergencies every day, and Emeraid is designed to provide nutrition for critical care to a wide variety of species. 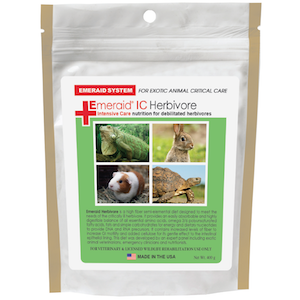 Our products are nutritionally designed to give each debilitated animal the best possible chance of recovery. 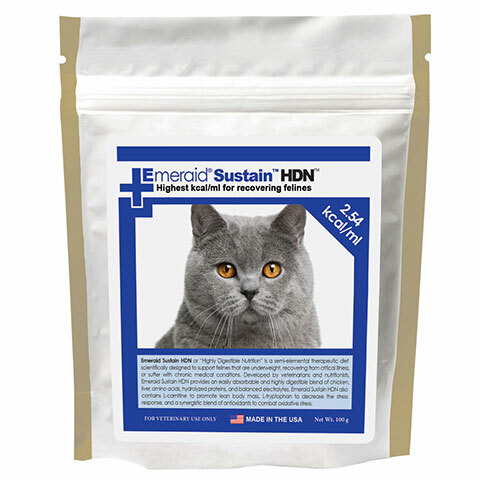 They are all in powder form that is easily mixed with water. 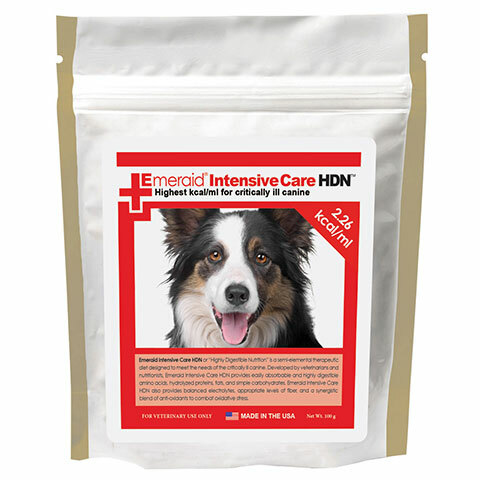 Our canine nutrition for critical care is developed by critical care veterinarians and nutritionists. 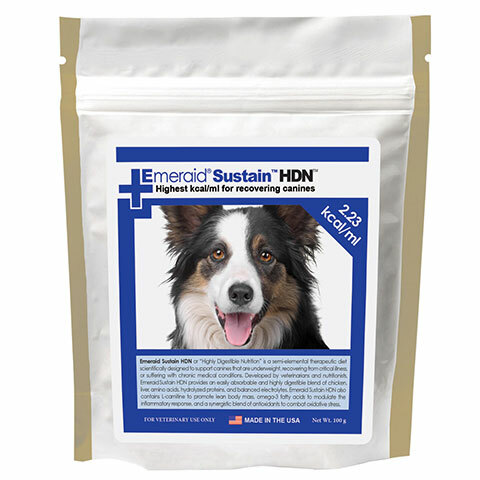 It is specifically designed for the canine physiology and is nutritionally designed to give each debilitated canine the best possible chance of life. 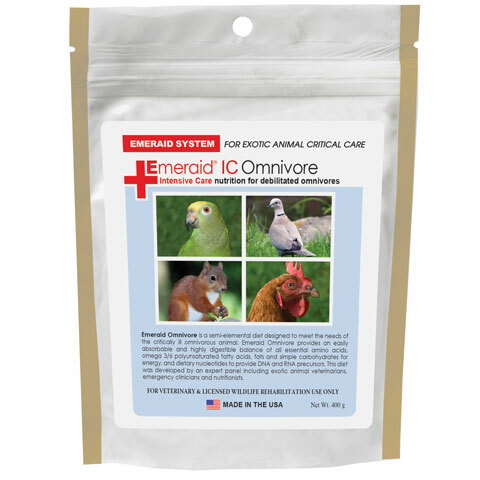 Our feline nutrition for critical care is developed by critical care veterinarians and nutritionists. 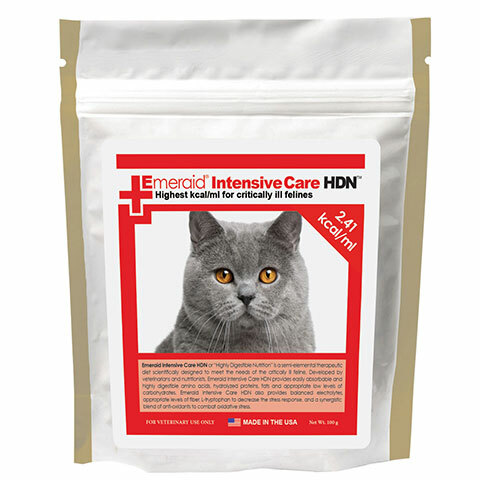 Cats have specific nutritional requirements, and the precise needs of the critical canine patient reflect these nutritional differences.